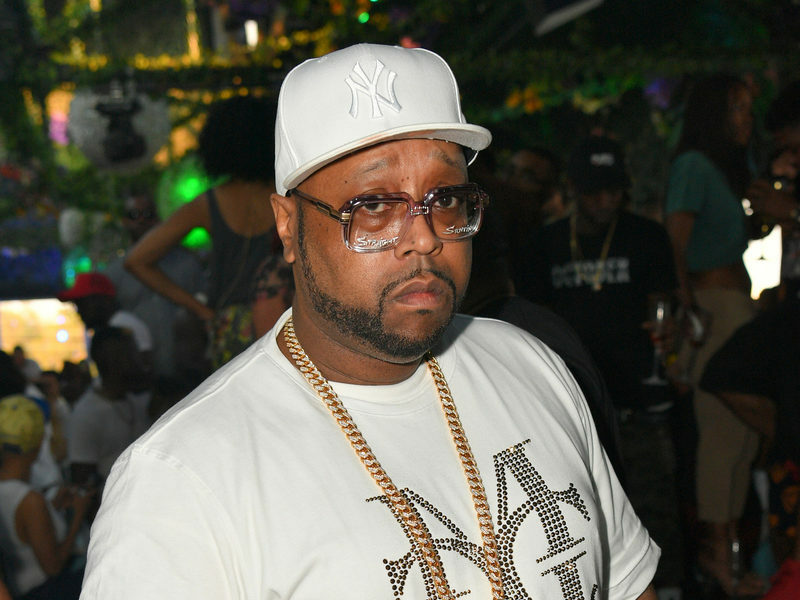 DJ Kay Slay has recruited one other lineup of Hip Hop stars for a brand new compilation titled Hip Hop Frontline. The veteran DJ’s fifth studio album boasts a visitor record that really spans a number of generations. 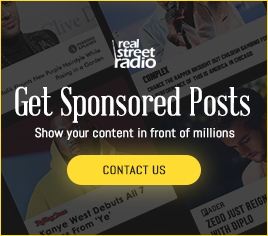 Kay Slay’s contributors embrace rap pioneers resembling Grandmaster Caz and Melle Mel; 90s legends resembling Raekwon, Bun B and Busta Rhymes; and 2000s period stars like Lil Wayne and Jim Jones. 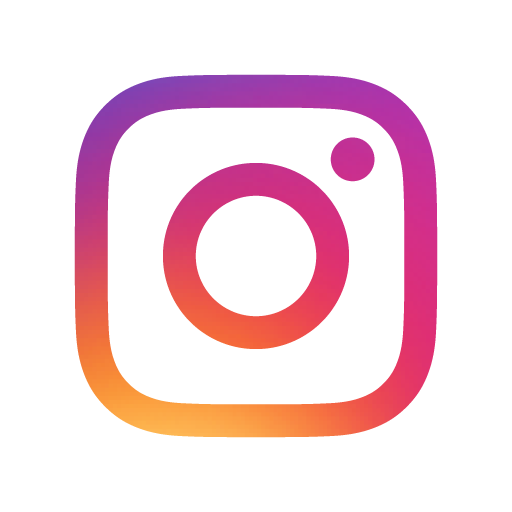 Hip Hop’s present class can be well-represented with appearances by Kevin Gates, Mozzy, Dave East, Locksmith, Moneybagg Yo and Casanova. 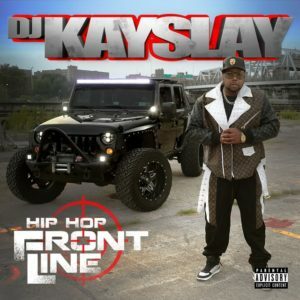 View Kay Slay’s Hip Hop Frontline stream, cowl artwork and tracklist beneath.